The first No. 1 hit to be recorded completely into a computer—directly into Pro Tools, with a host of effects and processing plugins to add character to the mix—was Ricky Martin's "Livin' La Vida Loca." Created at the tail-end of 1998, the carefree pop song proved to be a pivotal moment for recording, a milestone for the growing dominance of music software. Two decades later, Avid has released Pro Tools 2018, the 13th iteration of the flagship DAW. And in that time, plenty of competition has emerged, with a huge range of music-creation platforms now available for different workflows and genres. 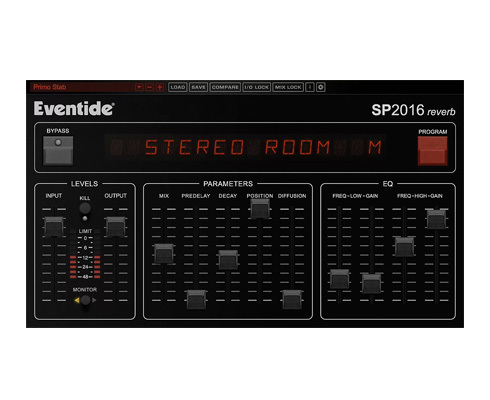 New virtual instruments and plugins continue to faithfully emulate or surpass the hardware gear they're modeled after. And more than ever before, creative developers are making digital tools with no physical analog, software capable of crafting sounds that would otherwise be impossible. The proliferation of music software can be so hard to keep up with that we even created a guide, "How to Choose the Right Plugin in a Crowded Market," that offers some tips for those wading through the stream of digital releases. And below, we're highlighting some our favorite DAWs, instruments, and effects and processing plugins to be released this year. 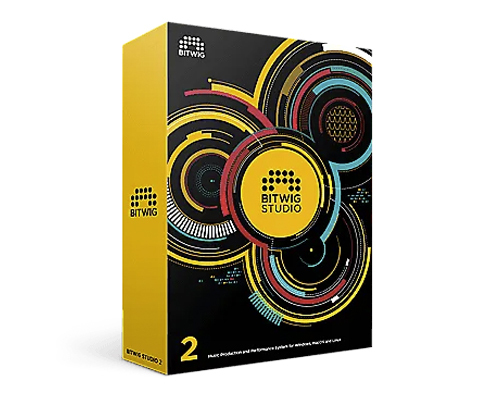 In addition, we're including Bitwig Studio 2.4 as one of our favorites from the year. 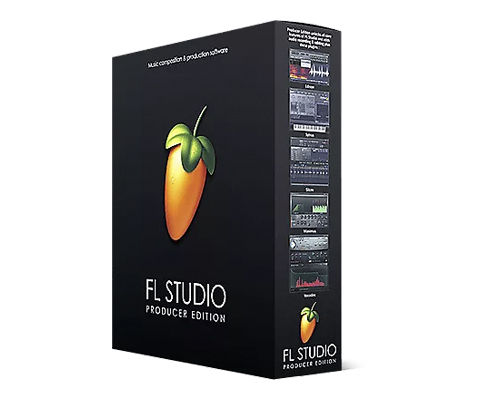 Even though Studio 2 was released in 2017, the 2.4 update added a "reborn" sampler—capable of granular and wavetable synthesis—that makes the DAW even more powerful for sound design. 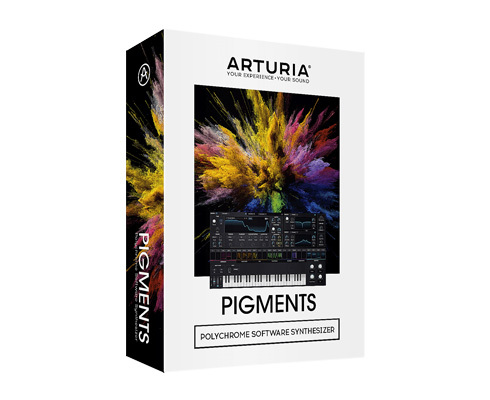 Just released in December, Arturia's Pigments soft synth was a late contender, but the sonic possibilities we've been able to explore so far already makes it one of our favorites for the year. Reverb's Justin DeLay used Pigments to explain wavetable synthesis and, as you can see for yourself in our video, he gets excited when testing out some of the presets alone. 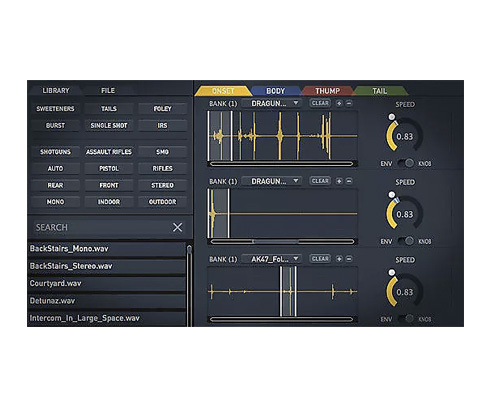 Pigments is a great addition to a new wave of virtual instruments helping wavetable synthesis have a moment in the spotlight. 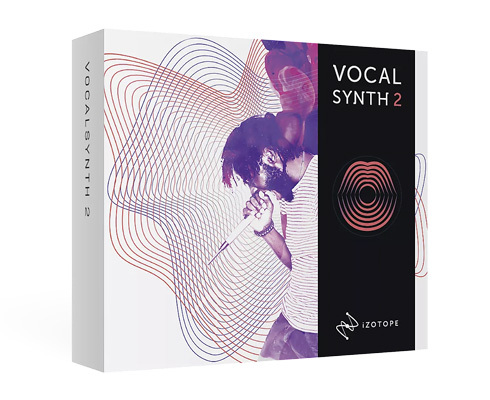 Another synth that's able to completely transform its original sound source—and that made a big impression on us this year—is iZotope's VocalSynth2. It allows users to take their recorded vocals, map them across notes, create a MIDI instrument from them, change timbres and formants, and otherwise bring new colors and effects to the human voice. We invited singer-songwriter Penelope Antena to build a track just by using VocalSynth2, which you can hear for yourself here. Whereas the VocalSynth2 can create rich, polyphonic choirs from your own voice, the Krotos Weaponizer Fully Loaded is a decidedly different yet similar sound design tool. Built for audio engineers working on game or movie soundtracks, it can multiply its one-shot samples of rifle shots, shotguns, and other weapon noises to create hundreds of random incidents or precise variations—allowing you to build a battlefield of noises from a few samples. And while it's an inventive and unique tool for such purposes, music producers can also use it (and its included synthesis tools) to craft dense drum tracks. 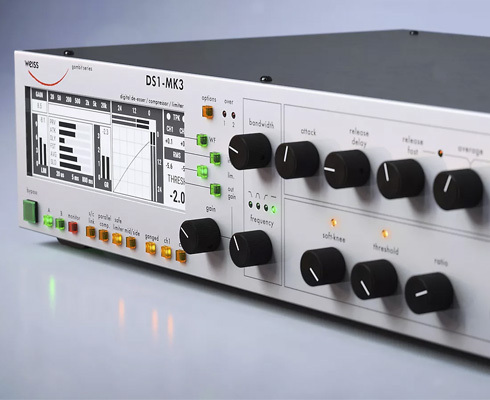 This year, Softube released a licensed emulation of Weiss' classic mastering processor—a multi-effect unit first developed in the '90s that brought a compressor, limiter, de-esser, and other signal processing tools into one box that's used in studios across the world. The Softube Weiss DS1-MK3 brings what would be a prohibitively expensive hardware device to your computer for a fraction of the cost. 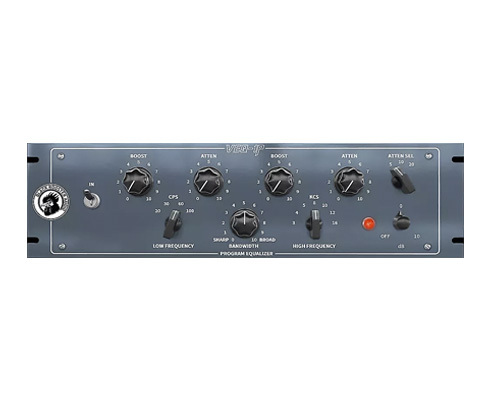 Similarly, Black Rooster Audio, a great plugin development company, released its VEQ-1P, an emulation of the hallowed, tube-powered Pultec EQP-1A equalizer. The original Pultec EQ was the first of its kind, still prized to this day for how it brings out the low- and high-end of recordings, artfully coloring the tone in its process. Black Rooster's VEQ-1P emulates each stage of the historic EQ, bringing the harmonic richness of its entire circuit to an affordable plugin. 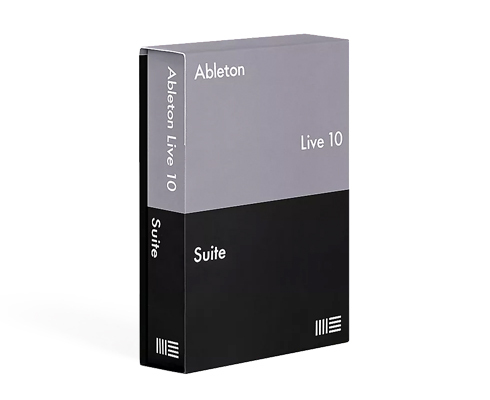 What were you favorite music software releases of the year? Let us know in the comments.